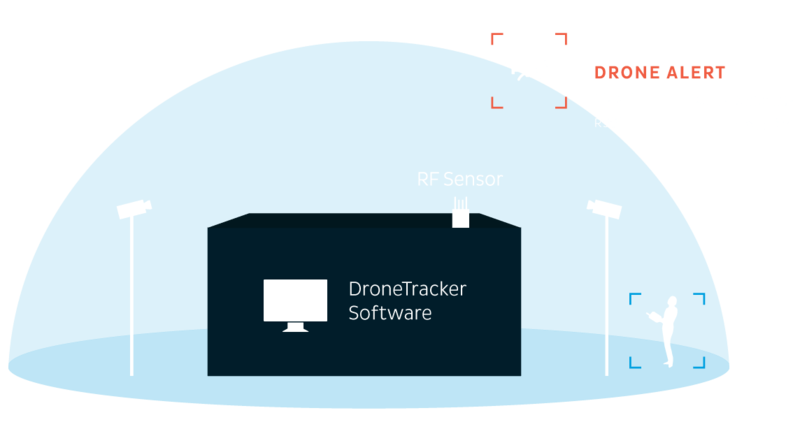 The number of unauthorized drones flying in is increasing, even though “No Drones” signs are posted everywhere. Stop them from flying into the airspace, breaching photography and video rights, and endangering the general public and players. 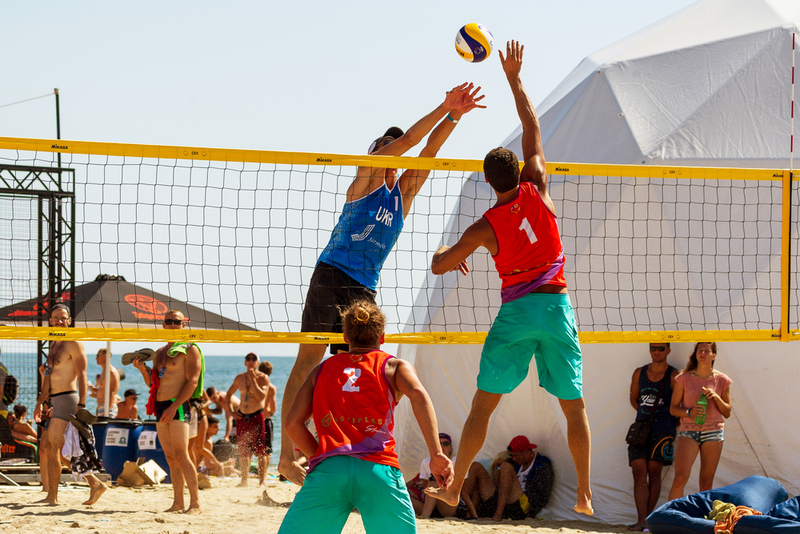 The event organizers of the Beach Volleyball Championship in Vienna, Austria, took a proactive approach to integrating airspace security technology by Dedrone into their event planning. 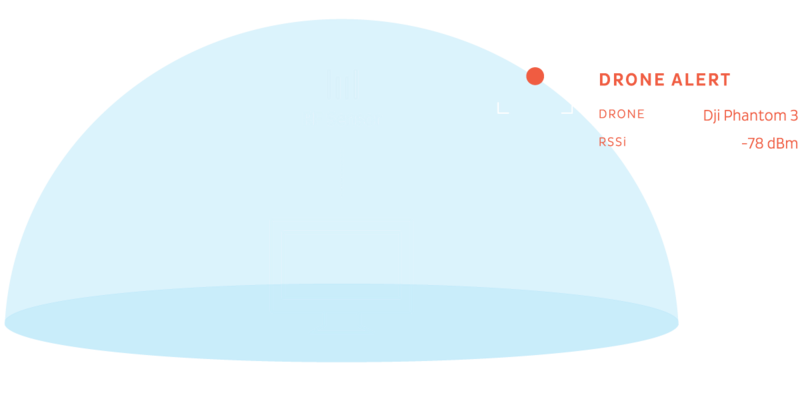 They stayed on top of drone pilots by detecting rogue drones in advance and deploying security measures. "The risks for prominent, attention-grabbing events are manifold. The security personnel must be prepared for all dangers - including drone strikes."